Peterborough, in the heart of Cambridgeshire, is full of interesting places to visit and there is no doubt you will need a local Peterborough taxi and minibus hire firm to enjoy it. From the village of Yaxley, Uffington, or Alwalton in the south western region to the pleasant town of Crowland and its lovely wide streets, 10 miles north of Peterborough on the A1037, the local oldest stone cottages in Barnwell, or the Roman farm site at Arbury in Chesterton, occupied since pre-historic times, there is great opportunity for a great group event travelling around with a minibus hire company. Peterborough taxi hire are market leaders in this industry and we know all the areas in the PE post codes like a map. You can explore the areas at ease and really take in your surroundings when a specialist Peterborough taxi hire company is leading the way. A small business group event, such as a corporate team building exercise or staff treat is ideal for minibus hire in Peterborough. The same applies to a large social event. 10,20, 30, 40, 50, 60, 70 people in a group can easily be accommodated and taken care of in comfort and style. All you have to do is name the place, time, day and group number and we will do the rest. Whether it is Peterborough Cathedral or the Nene Valley Railway, Longthorpe Tower or the Exotic Pet Refuge, there is a multitude of events and things to do. Peterborough boasts them all and we can get you there and back to soak up the interest, relaxation and fun. Drivers at the specialist Peterborough minibus taxi travel hire are VOSA qualified, which means safety as well as a comfortable ride. 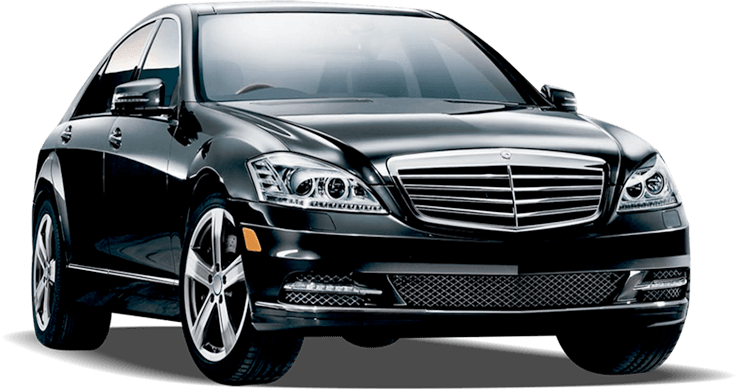 They are fully vetted, correctly insured to take passengers and all vehicles are maintained in a superior condition. It is no problem to conduct an airport taxi transfer pick-up, meet and greet or a drop off. We can even monitor flights, waiting for you in case of delay. Members of your group or even just a single traveller will be addressed at all times in a courteous manner with a willing approach and the ride will be smooth, without stress. For passengers with wheelchairs, pushchairs, sticks or other mobility equipment, you are in the right hands with a local coach & minibus hire service in Peterborough. Beat the crowds, go online or pick up the phone; either way booking is simple and efficient.